ARS Inspections, a Zanesville home inspection and commercial building inspection company located in Zanesville, Ohio. Our home inspector service area includes Zanesville OH, Cambridge OH, Newark OH and the surrounding areas. 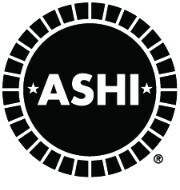 From a complete home inspection or commercial building inspection to individual inspections and services that include well water samples, gas line warranties, structural inspections, termite, radon, mold inspections and services to FHA VA RD and USDA appraisal compliant inspections. As a Zanesville Ohio home inspector and home inspection company with 30-years experience, we have inspected property of all type, style and design throughout Southeastern Ohio. 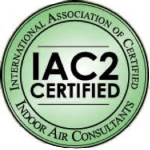 We offer complete home inspection, building and property inspection services, radon testing and radon mitigation, mold inspection, mold lab testing and mold removal, termite inspection, pest inspection, termite and wood destroying insect treatment, gas line inspection and warranties. Thank you for the great home inspection and wealth of information. Molly Sutton – Cambridge Ohio 43725. 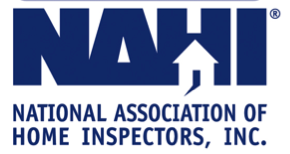 Our Certified Master Home Inspector has been providing property inspection reports since 1988. As a locally owned Zanesville home inspection and real estate property services company ARS Inspections has provided thousands of home inspection and property inspection services throughout Southeast Ohio. We take the responsibility of being your Inspection Company and home inspector very serious by making sure the information we provide is accurate, objective, timely and assists you in getting the most value from your home inspection experience and from our inspection reports. We understand that buying a home is something most people only do a few times in their lifetime. It is personal and exciting - and can be daunting at times. We realize that during this process you are relying on others, with professional home inspection experience, for guidance and feedback on the house you’ve selected, is it structurally safe, environmentally safe, are there major repairs, what improvements need done now to preserve the home, and what can wait. This is where our inspection can help by answering those questions and concerns. Our Certified Master Home Inspector has preformed thousands of buyer home inspection reports on structures of all type, style and design his experience and hands on knowledge of the hundreds of factors and mechanical components that make up a home will provide you with the best home inspection available, one that will answer your questions, address your concerns and provides you with a clear and accurate overview of the house you are about to purchase. Our home inspection covers both major and minor deficiencies, safety issues, and environmental concerns such as termite and mold as our home inspection includes inspecting for visible mold, and termite as a free of charge standard service. We provide private well water samples and mold testing and mold sampling for a small lab fee. 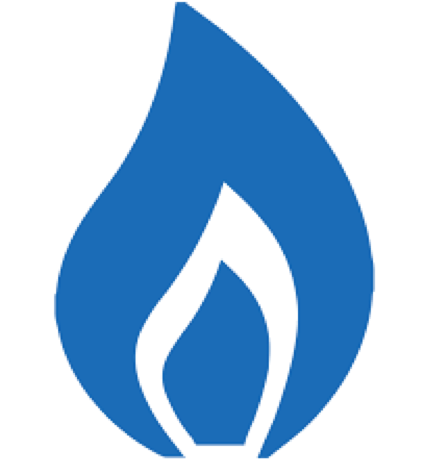 As an Ohio licensed Radon Mitigation Specialist we can provide radon testing and answer any questions or concerns you may have with radon as we also design and install Cambridge OH radon mitigation systems. Once your home inspection is complete we provide a 25 plus-page easy-to-read detailed computerized home inspection report that is emailed to you by the next morning. Your report will highlight both the strength and weaknesses of your home and assist you and your Realtor in better negotiating possible repairs and allowing you to budget for expenditures that are uncovered from the inspection. 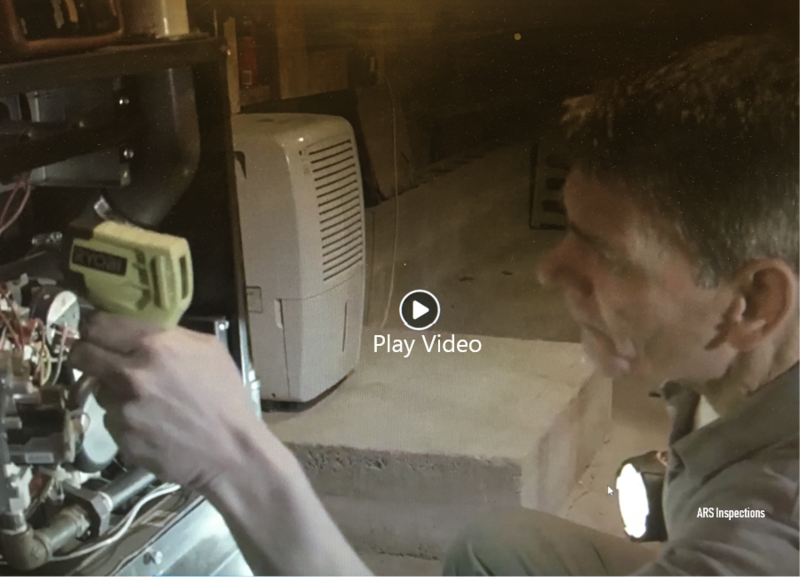 View our website as we continue to add home maintenance tips and what we hope is useful information for customers searching for the best Zanesville home inspection, Newark home inspection and Cambridge Ohio home inspection services available. 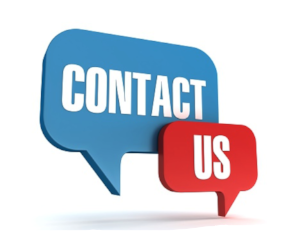 If you have additional questions about our services or you wish to schedule service, call us today 740-450-2202 or use our contact page. 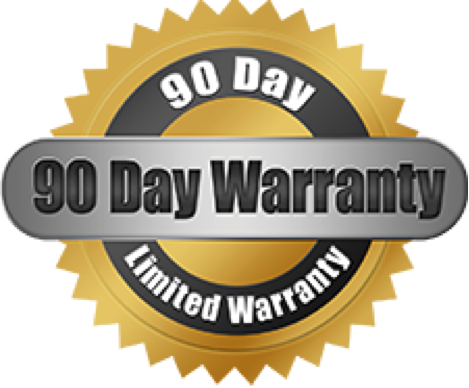 Certified Master Home Inspector, Ohio licensed termite inspector, Ohio licensed pest control applicator, certified mold inspector, Ohio licensed radon mitigation specialist, and Ohio licensed radon contractor and FHA VA RD USDA loan repair stipulations inspector. Buyer home inspection, homeowner maintenance inspection, seller home inspection, commercial building inspection and investment property inspection, termite and wood destroying insect inspection, termite damage inspection, radon testing, mold inspection, mold testing and sampling, gas line inspection and warranty, private well water samples and individual structural and foundation inspections FHA VA RD USDA loan compliant inspection. Zanesville Ohio, Nashport Ohio, Roseville Ohio, New Lexington Ohio, Somerset Ohio, Newark Ohio, Granville Ohio, McConnelsville Ohio, Dresden Ohio, Philo Ohio, Duncan Falls Ohio, Frazeysburg Ohio, Coshocton Ohio, New Concord Ohio, Cambridge Ohio, and the connecting towns. We except, check, cash, credit and debit cards. Whether you’re a first-time homeowner or a veteran of residential real estate transactions, The Safe Home Book is filled with essential home inspector tips and facts that every family needs to live safely and comfortably in their home. Click Here for your Free PDF Copy Today. Andy Tabler is a Certified Master Home Inspector and have been inspecting real estate property for thirty years. 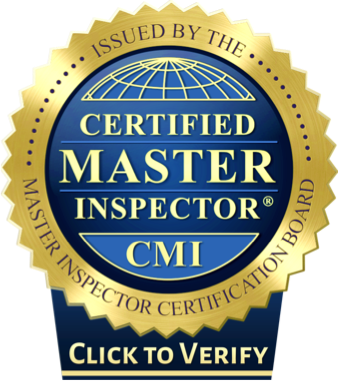 Certified Master Inspector® is the inspection industry’s top professional designation and is awarded to qualifying inspectors who have demonstrated the highest level of competency. Master Inspector Certification Board, Inc.
Our Certified Master Home Inspector has inspected thousands of properties over the past thirty years.